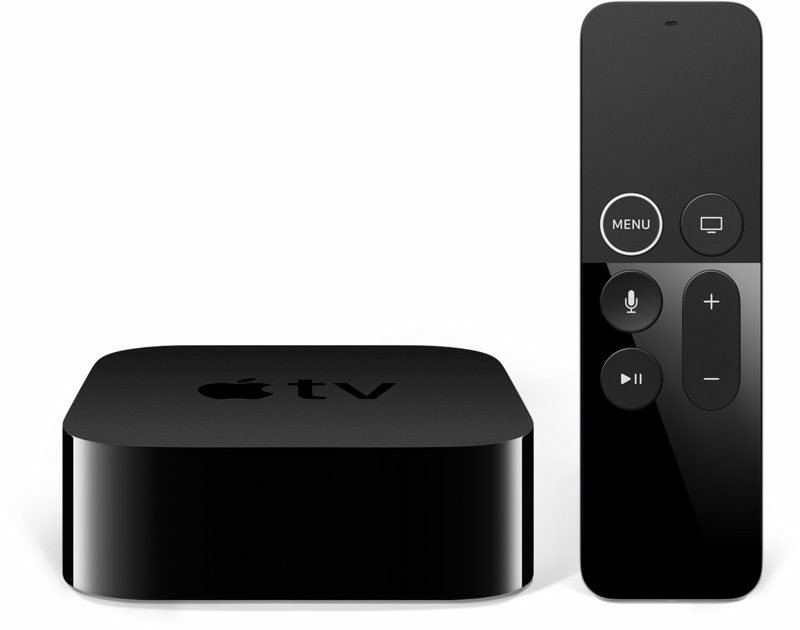 Apple today seeded the fourth beta of an upcoming tvOS 12.1.1 update to developers for testing purposes, two weeks after releasing the third tvOS 12.1.1 beta and a month after releasing tvOS 12.1. The new tvOS 12.1.1 developer beta can be downloaded onto the Apple TV via a profile that's installed using Xcode. Subsequent betas can be downloaded over-the-air. Apple provides little information on its tvOS software and tvOS updates have historically been minor in scale, so we may not know what's included in this update. Despite the lack of info Apple offers, we continue to share updates on tvOS beta releases so that developers and public beta testers are aware when new content is available to download. Nothing new was discovered in the first three tvOS 12.1.1 betas, but we'll update this post if any new features are found in the fourth beta. Update: Apple has also made a new beta of tvOS 12.1.1 available to public beta testers. Hopefully they iron out the performance of the music app. Without constant reboots, it’s been running like a car with square tires recently. Ever since tvOS 12 I’ve been having this issue where newly purchased music will oftentimes show a blank music icon for the album art. Perhaps not coincidentally, the album art then usually shows up a week or so later whenever my iTunes bill gets processed.